In my previous post in which I talked about the principales of the presentationーPIAPA, I said it was mainly based on my experience of performance, education, job, etc. But I realized later that I was actually influenced by my entire life experience, what I saw, heard, read, you name it. 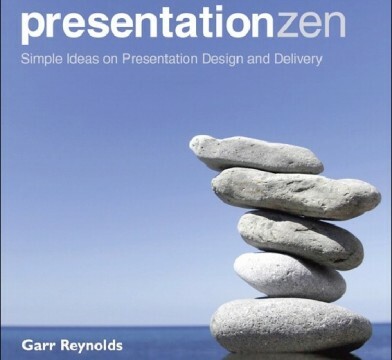 And the first book which came to mind in this regard was “Presentation Zen: Simple Ideas on Presentation Design and Delivery” by Garr Reynolds (2011). This great book shows us that the good presentation is tied to the concept of Zen (Buddhism) as well as Jazz music. As I am interested in three of them, this book was quite striking, and I think some people might feel that way, so I will share in this post. So, since my highlights in my kindle can explain what this book is about, I will just put some of them, by dividing them into the categories of PIAPA below. The aim of this book is to help professionals free themselves from the pain of creating and delivering presentations by helping them see presentations in a way that is different, simpler, more visual, more natural, and ultimately far more meaningful. 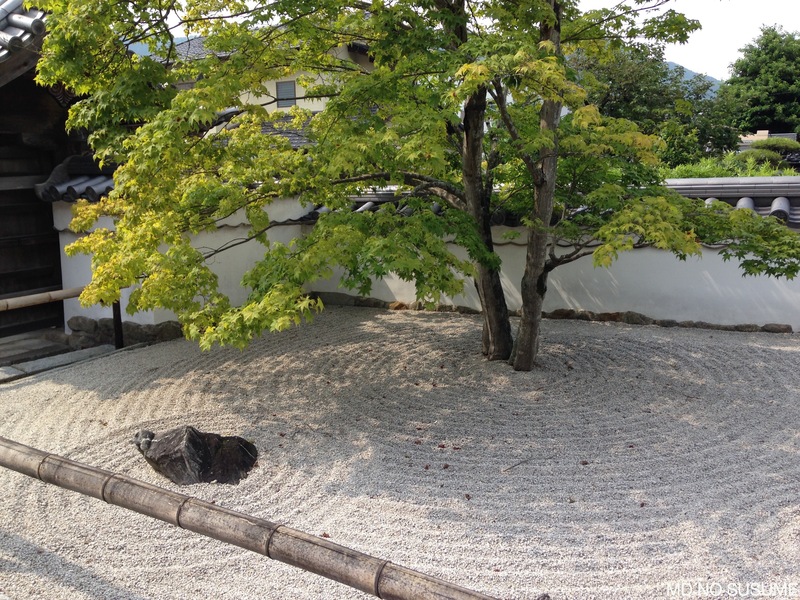 …our professional activities—especially professional communications—can share the same ethos as Zen. 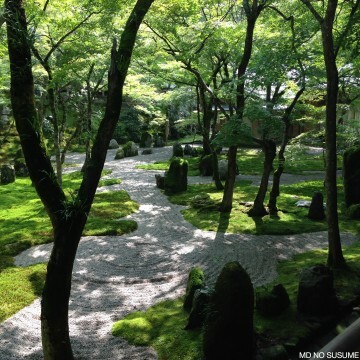 That is, the essence or the spirit of many principles found in Zen concerning aesthetics, mindfulness, connectedness, and so on can be applied to our daily activities, including presentations. if your audience remembers only one thing, what should that be? And why? If you cannot explain why your topic is important, interesting, and meaningful in 20 minutes or less, then you do not know your topic well enough. There is a line of thinking that says if I tell you the meaning of Zen, then it wouldn’t really be Zen. The same could be said concerning the meaning of jazz. People remember visuals better than bullet points. Always ask yourself how you can use a strong visual—including quantitative displays—to enhance your narrative. Empty space is not nothing; it is a powerful something. Learn to see and manipulate empty space to give your slide designs greater organization, clarity, and interest. Use high-quality photos that make an impact and are easily seen and understood. When preparing material for a talk, good presenters try to put themselves in the shoes of their audience members. …tools and techniques must be used only to clarify, simplify, and support the personal connection that develops between an audience and a speaker. Do you see that? 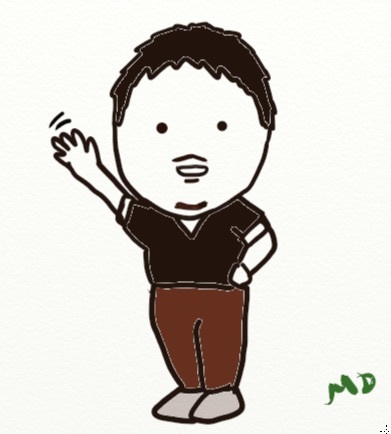 Look here! This is amazing! What do you think happens next? Wasn’t that surprising? This is the kind of language that engages the listener. The more you rehearse, the more confident you’ll become, and the easier it will seem to the audience. Although you must plan well, being fully in the moment also means that you remain flexible, totally aware, and open to the possibilities as they arise. Zen is concerned with the thing itself. Zen is about the now—right here, right now. The essence of jazz expression is like this, too. It’s about this moment. Jazz is complex and it’s deep but also simple and accessible. Jazz makes the complex simple through profound expressions of clarity and sincerity. It has structure and rules—but within those constraints, it also offers great freedom. Above all, jazz is natural. You can apply these simple ideas about Zen and communication to your everyday presentations as well as meetings, networking events, and so on. That is, the emphasis should be on the natural expression of yourself, honesty, and straightforwardness, rather than on following a memorized script of the “right way” to behave or the “correct way” to present. There are some things in common among communication (including presentation), Zen and Jazz since there is no right way, but the focusing on simplicity, naturalness and live moment is the key. This entry was posted in Book and tagged books, e-book, Learning, Presentation on July 13, 2015 by MD.